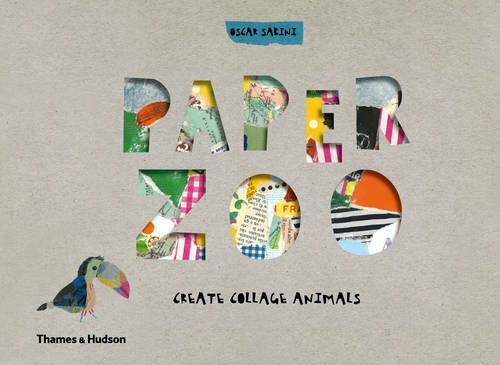 Make seven collage pictures of animals - a roaring lion, a splashing hippo, a colourful toucan, a trumpeting elephant, a naughty monkey, a dashing bear and a snapping crocodile - with this cleverly designed book. Complete all the pictures to make an animal procession travelling to the last page, where there's a group photo session at the zoo with a final collage to complete. 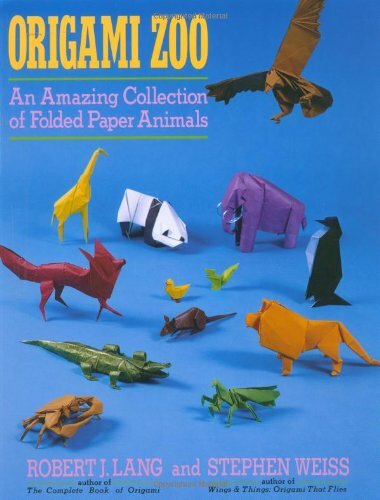 In Origami Zoo, two of the world's finest paper folders invite you to create your own menagerie with this exciting how to make origami animals book. 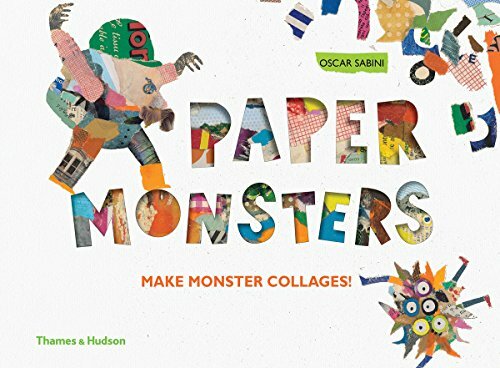 This collection of original papercraft creatures, ranging from the exotic to the familiar, the elegant to the whimsical, will both inspire the beginner and challenge the most accomplished folder.Across the animal kingdom, from land, sea, and air, you can choose to make a dolphin, penguin, swan, owl, goose, kangaroo, praying mantis, or even the mythical Pegasus or extinct wooly mammoth. 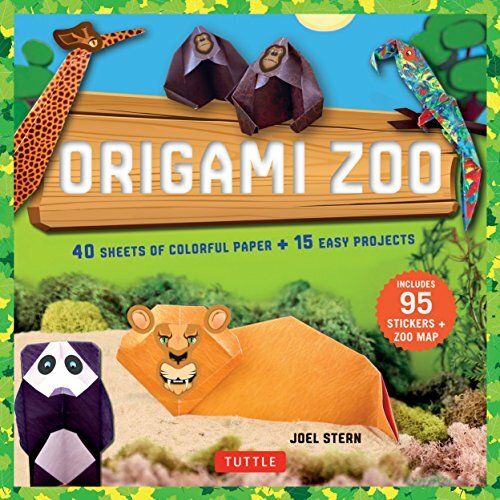 Each of these thirty-seven projects is true origami--folded from a single piece of paper with no cutting or gluing--and is complete with clear step-by-step diagrams, instructions, and a photograph of the finished model.As children's toys or decorations, the fun and artistic projects in Origami Zoo is a perfect do-it-yourself paper folding crafts book for aspiring artists. Our commercial wrapping paper will come to you rolled. It measures 24 inches wide by 15 feet long for 30 square feet of fun wrapping paper! 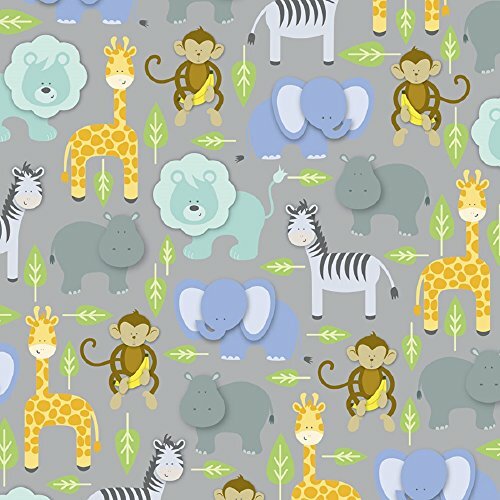 Features safari zoo animals with little leaves on a metallic silver background. Gift wrap that will add that nice finishing touch to your special gift! By simply punching out a card, folding a few flaps, and adding a dab of glue, you can create some of the cutest critters ever seen! 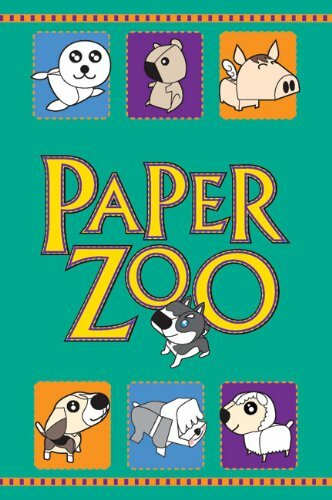 The absolutely adorable Paper Zoo kit features 15 cards with one animal each and an instruction booklet with bios on each one--including a doe-eyed fawn, a goldfish named Pinky, a spotted dog, a fire-breathing dinosaur, and more! 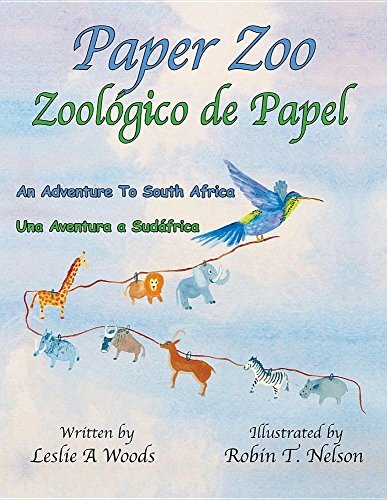 A Paper Zoo: A Collection of Animal Poems by Modern American Poets..
Paper Zoo is an English/Spanish bilingual picture book illustrated with stunning, detailed watercolors of animals found in South Africa. This story unravels the importance of taking chances in life, as main character Loli, along with the help of magical hummingbird, ColibrI, guides her beloved paper animals to "take a leap of faith" and run free in their homeland. 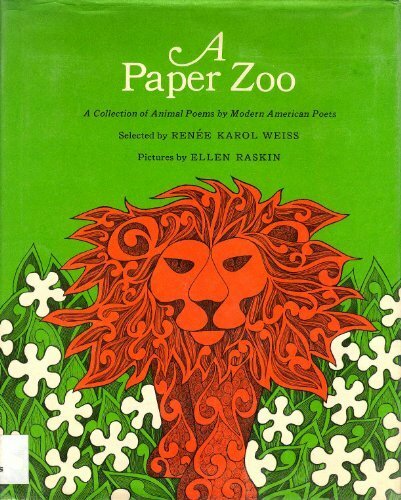 A delightful rhyming song is embedded into the story, with the music and lyrics printed at the back of the book. 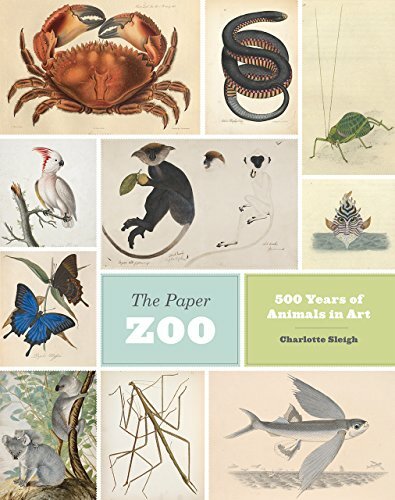 Interesting facts about each animal are also included. Join Loli and ColibrI on this wondrous adventure to South Africa.